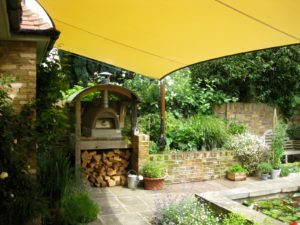 Alfresco 365 design, fabricate, supply and instal bespoke rain and shade solutions for the Isle of Wight, New Forest, Hampshire, London & beyond. Jon Clapham, Managing Director with extensive experience in the construction industry and property management:- ” We established the company in 2009 with a mission to bring a fresh approach to creating the perfect alfresco dining area. Bringing the outside in and the inside out. We also run a specialist Infrared Heating website for Alfresco Heaters, internal space heaters and radiators. To see the fantastic range of heaters click the HeatMySpace logo for the link. “Awnings and Fabric Canopies have moved forward. Design led high tech companies have re energised the fabric canopy product with stylish models, new high quality traditional and fashion derived fabrics, full automation, sensors and ambiance options”. 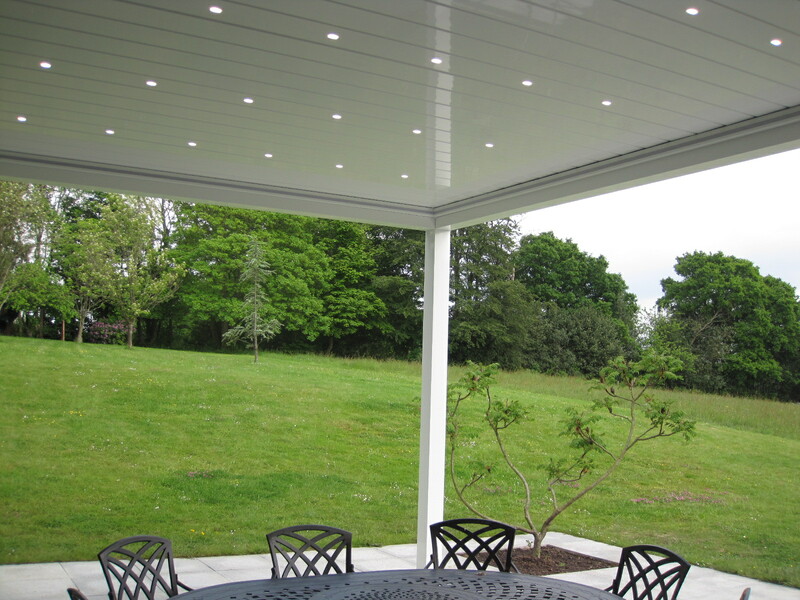 Alfresco365 have selected particular products from trusted manufacturers for their discerning clients. Markilux Awnings which are of the highest quality and innovative design. Markilux products by Alfresco365 are suitable for garden awnings, deck awnings, shop awnings, cafe awnings and restaurant awnings. 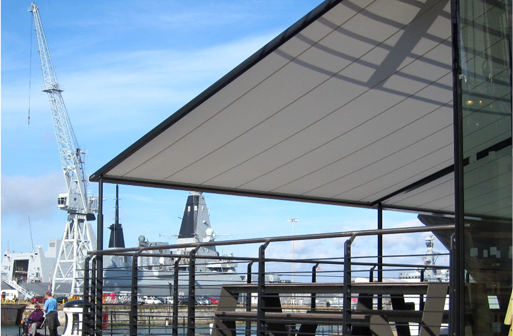 Markilux have excellent Pergola Awnings which are perfect for shading large areas, and the UK climate as they have a high wind capability. Gibus Mediterranea pergola style canopies have Italian design flair combined with all year round use and are particularly useful for the Hospitality and Educational sectors. Our internal & external ShadeSails and Waterproof Sail Shades are designed and built in the UK to the highest possible standards and are second to none. 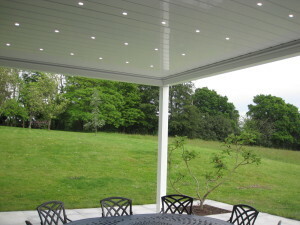 Based on the Isle of Wight with quick connections to Lymington, Southampton & Portsmouth, Hampshire we design, supply & instal bespoke rain and shade solutions to customers in the Isle of Wight, New Forest, Hampshire, Dorset, through out the South, London and beyond. 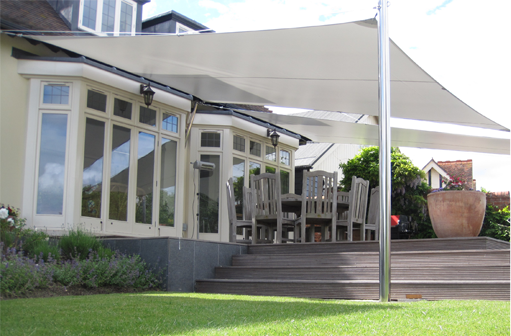 Contact Alfresco365 for a bespoke rain and shade solution. “Alfresco365 instal all types of awnings and tensile fabric structures at beautiful homes, and to a wide range of establishments in the hospitality sector. We love a challenge and have created and installed great looking structures in beautiful locations”. The Alfresco365 team includes Jon Clapham (MD, design & sales), Liam Bignell (Design, Sales & Installation) Matt Ball & Paul Clapham (fabrication & fitting). Plus manufacturing and back up support from Kemp Sails Ltd, SDSails Ltd, Fusion Fabrication Ltd, Vortex and our European manufacturing suppliers. For an independant opinion on how to maximise the use of your outside space please do not hesitate to contact us via email or telephone. 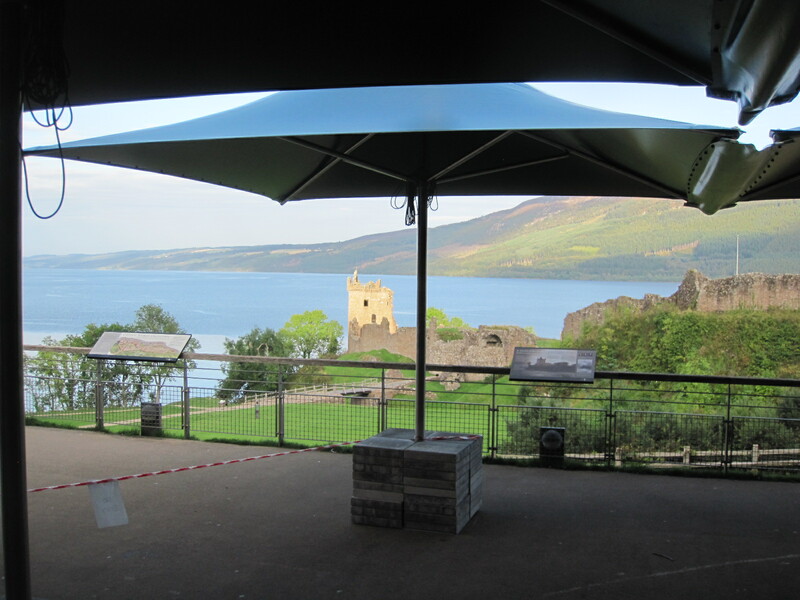 Guaranteed, top quality, bespoke Rain and Shade solutions. Pictures of our work and customers testimonials demonstrate the reasons for choosing Alfresco 365. 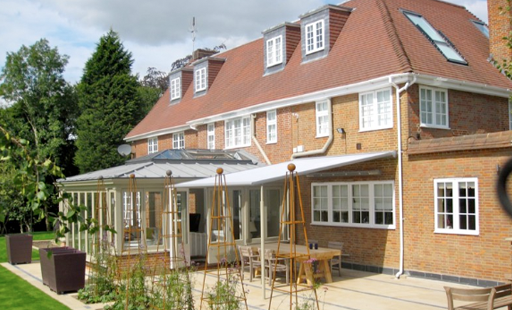 From first making contact with Sherlock and Watson T/A Alfresco365 with an enquiry re an awning to final installation has been a hassle free and seamless process. They really know their products and we are very pleased with the quality, performance and look of the awning. We would recommend them without hesitation. South Bucks. “Before we get to the sail, the attention to detail, timeliness of appointments for measurements, concept development and delivery were thoughtful and altogether excellent. 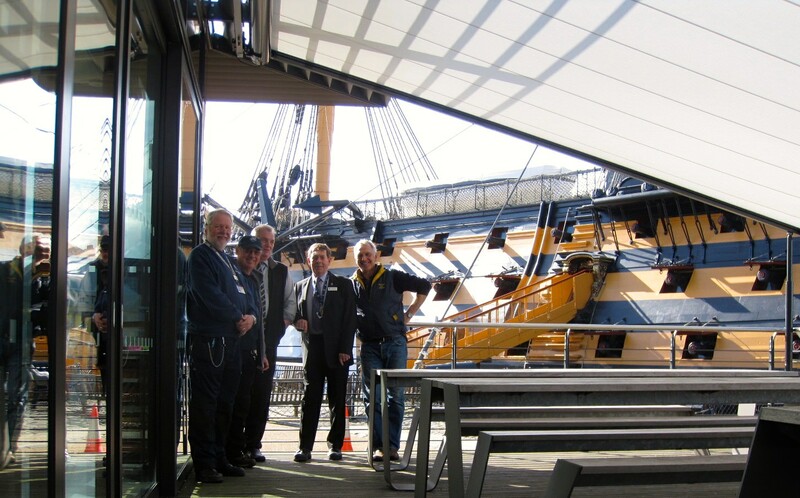 The sail itself is a perfect compliment to the building and atmosphere and exactly what we asked for and had in mind. They are a great team for design, implementation and after-service“. “Thank you very much for the installation of the sails. We are very happy with the end result as well as the way the whole project was driven“.